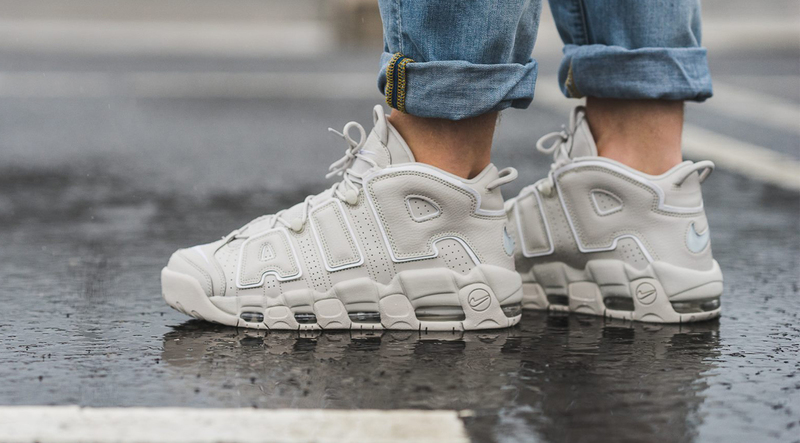 Nike Sportswear continues it’s Nike Air More Uptempo push for the summer season with another banger featuring a Light Bone colorway. 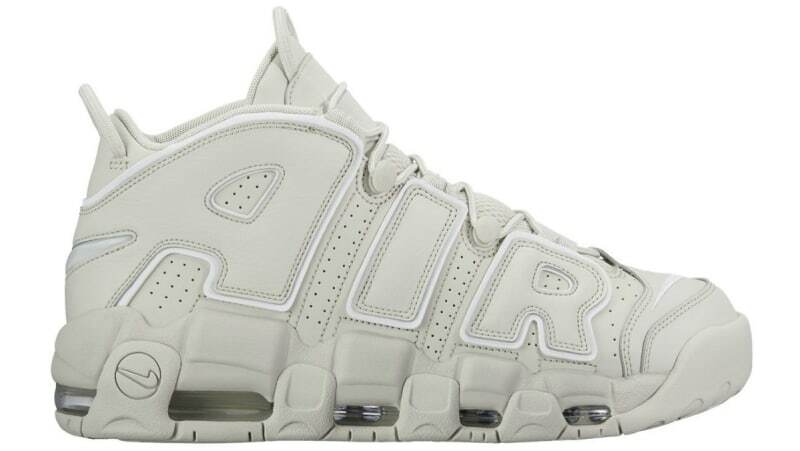 The Nike Air More Uptempo features a Light Bone upper alongside white outlines on the jumbo lettering placed on the side panels. Perforation is added in between the letters,with smooth leathers wrapping around the entire sneaker. Look out for the Nike Air More Uptempo to release at Nike Sportswear retailers across the globeon July 15th, 2017.